The Graham Foundation has announced the winners of the 2017 Carter Manny Awards. Founded to recognize promising doctoral students engaged in advanced scholarship in architecture, the awards are given to two recipients for writing and research each year. Since 1996, the award has provided over $775,000 to PhD candidates. This year’s winners are James Graham of Columbia University for writing, and Razieh Ghorbani of UC Berkeley for research. 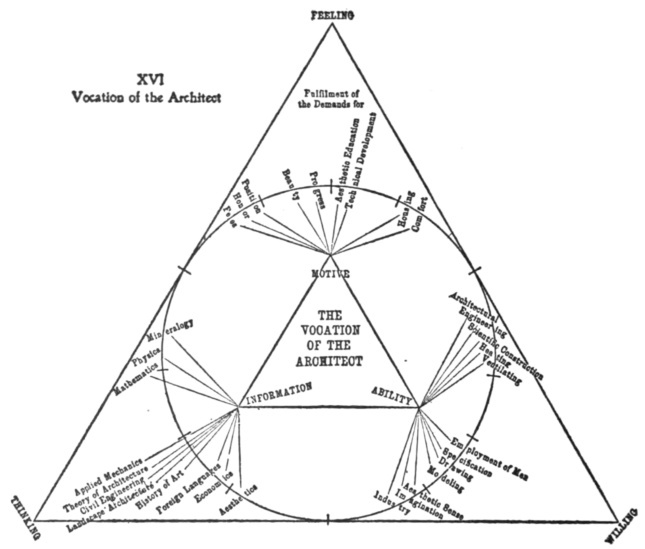 James Graham’s dissertation, “The Psychotechnical Architect: Perception, Vocation, and the Laboratory Cultures of Modernism, 1914–1945,” examines the influence of psychology on architectural pedagogy and practice during the period between the world wars. The research focuses on the rise of the interrelation of psychology, vocational education, and occupational therapy, all of which saw a rise in the mid-20th century. Comparisons are also explored as these fields are applied to architecture in the Soviet Union, the United States, and Germany. 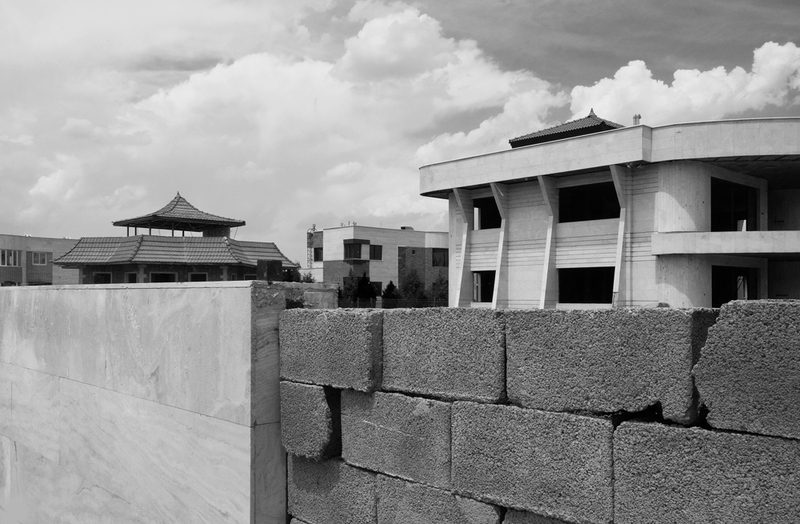 Ghorbani’s dissertation, entitled “The Space of Sanctions: Architecture and Construction in Contemporary Iran,” looks at the “culture of sanctions” and its effect on architectural practice in Iran. Rather than a strictly political or economic understanding of sanctions, Ghorbani’s work explores the material and special implications of forced austerity. In particular, the research looks at how sanctions have transformed the way in which the design and building industries perform culturally and socially. This year the awards were also extended to three citations of special recognition. These three awards went to Kera Lovell of Purdue University, Nikki Moore of Rice University, and Matthew Mullane of Princeton University. The Graham Foundation awards three categories of grants each year to dozens of architects, designers, historians, and academics. Over the past 60 years, the foundation has awarded millions of dollars to support research in architecture.